This isn’t a bus ride to school. It’s a brain-sizzling drive into a volcano’s fiery crater! A fact mission bursting with super-hot thrills. 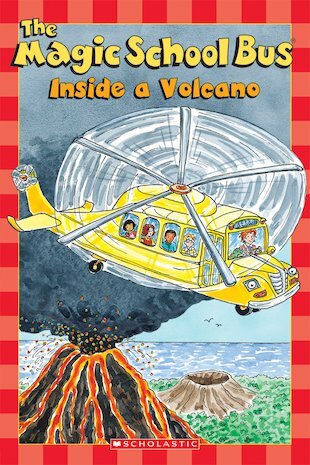 Wouldn’t your lessons be more exciting if they had a field trip inside a real live volcano? That’s where Miss Frizzle’s class are going on their geology trip. They learn all about how volcanoes form and how they erupt. But oh no – it looks like this volcano wants to blow!